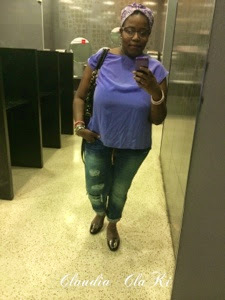 This past saturday I was "all In" with purple! 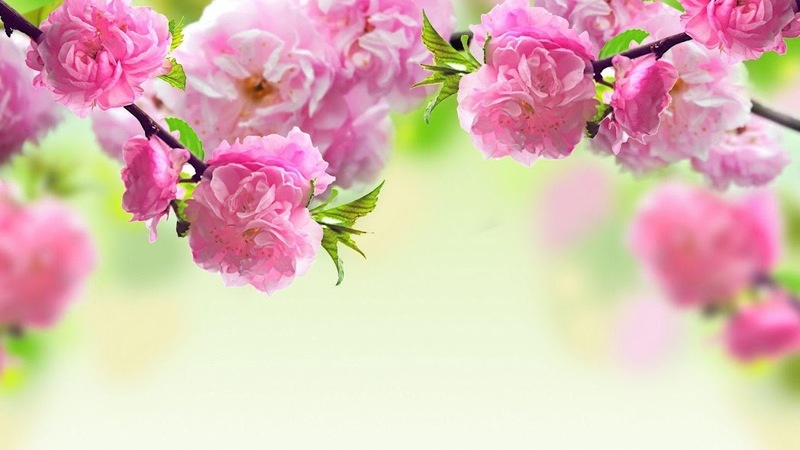 I loved it... 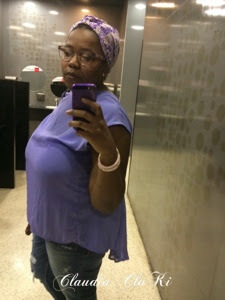 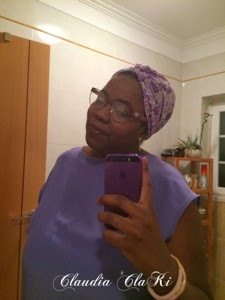 I was very comfy and felt a lot lighter (size wise) ...as I have mention before, "I am a Color Freak" Sorry if I say that a lot...purple is one of my favorite colors, you will see me often wearing it.